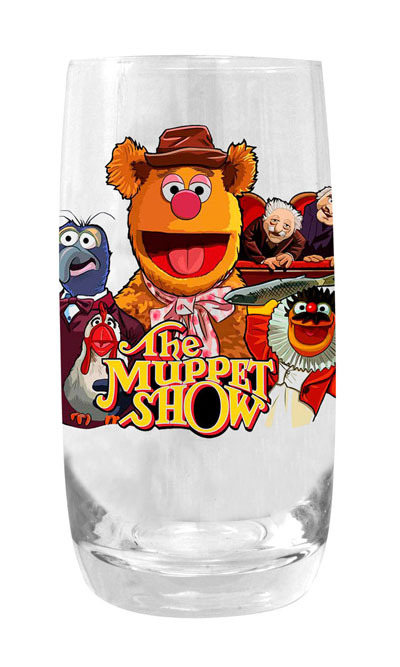 This week, your local comic shop is the place to get great housewares, as Diamond Select Toys ships new glassware from some of your favorite movies and TV shows! 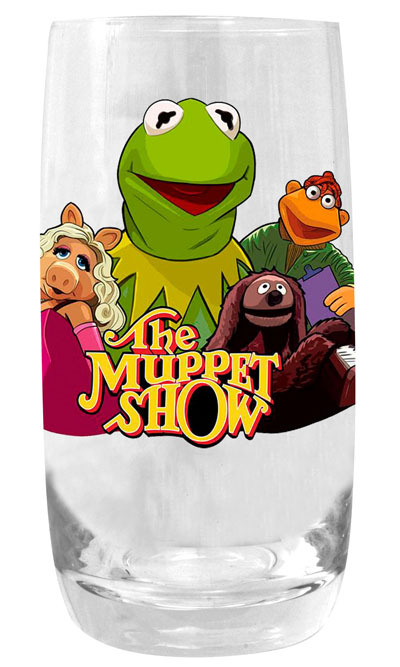 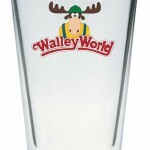 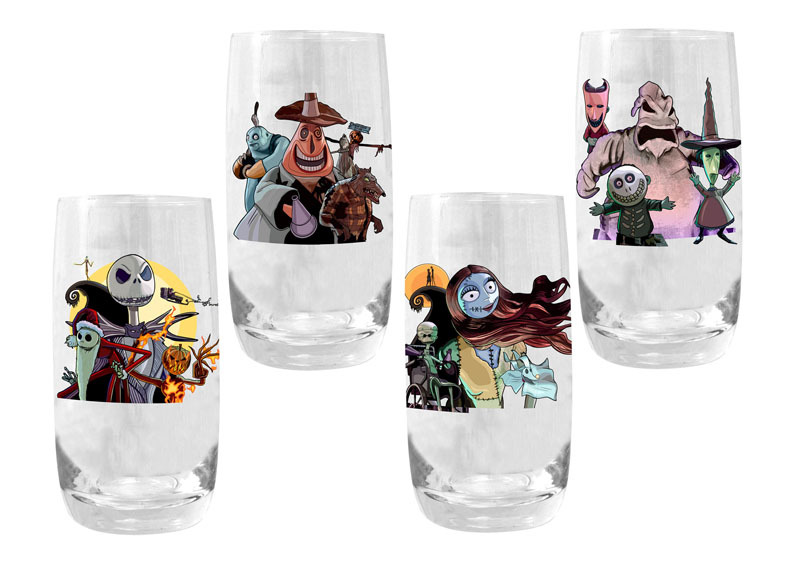 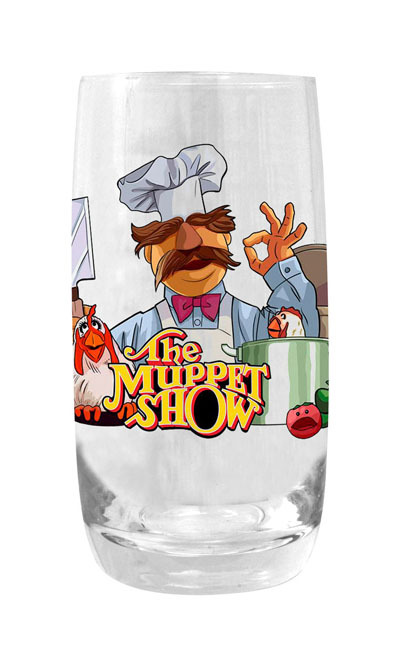 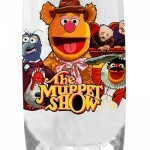 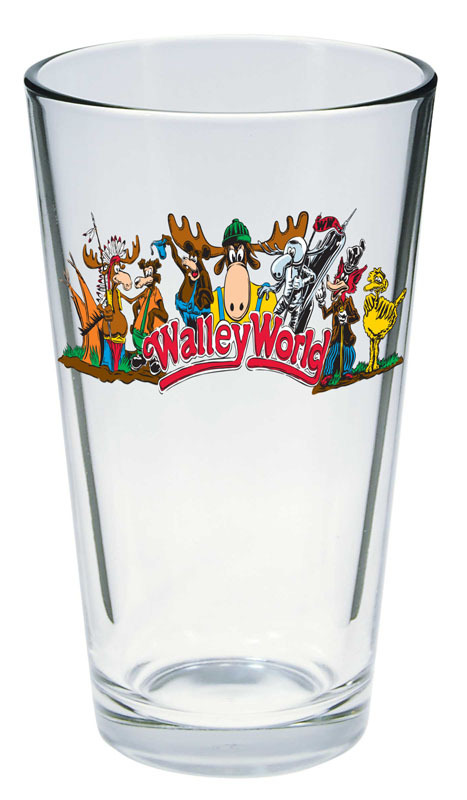 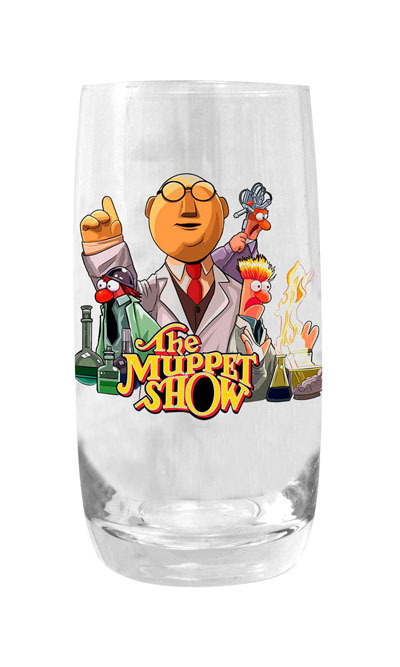 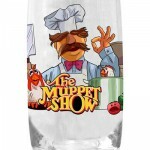 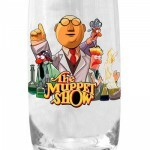 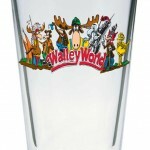 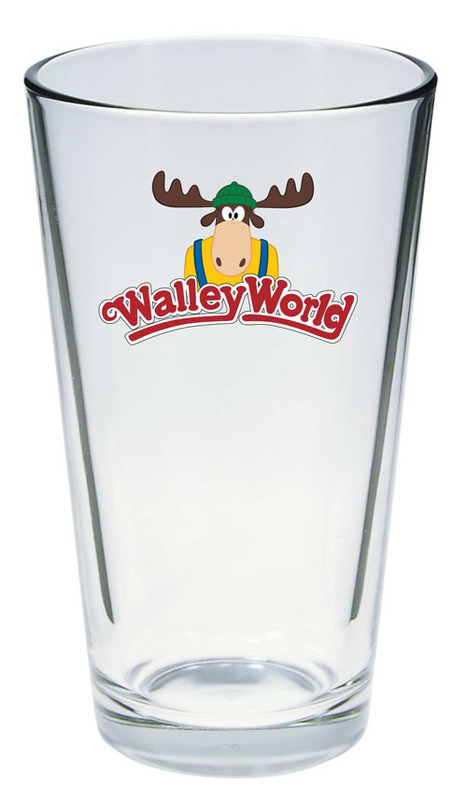 Tumblers from The Nightmare Before Christmas and The Muppet Show, plus pint glasses from National Lampoon’s Vacation, are on sale now at your local comic shop, as well as your favorite online retailers. 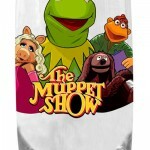 So find a shop at comicshoplocator.com, and reserve yours today! 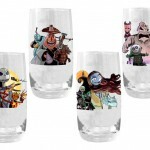 Find a shop at comicshoplocator.com, and reserve yours today!